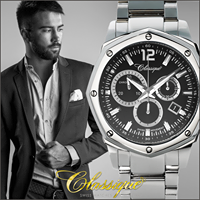 A watch is a timepiece, typically worn either around the wrist or attached on a chain and carried in a pocket. 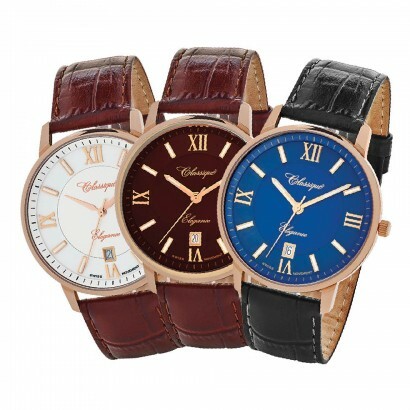 Wrist watches are the most common type of watch used today. 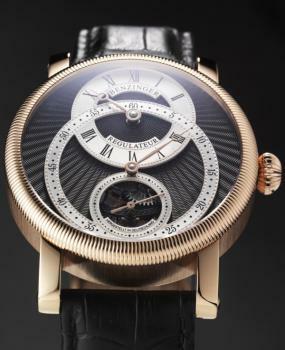 Watches evolved in the 17th century from spring powered clocks, which appeared in the 15th century. 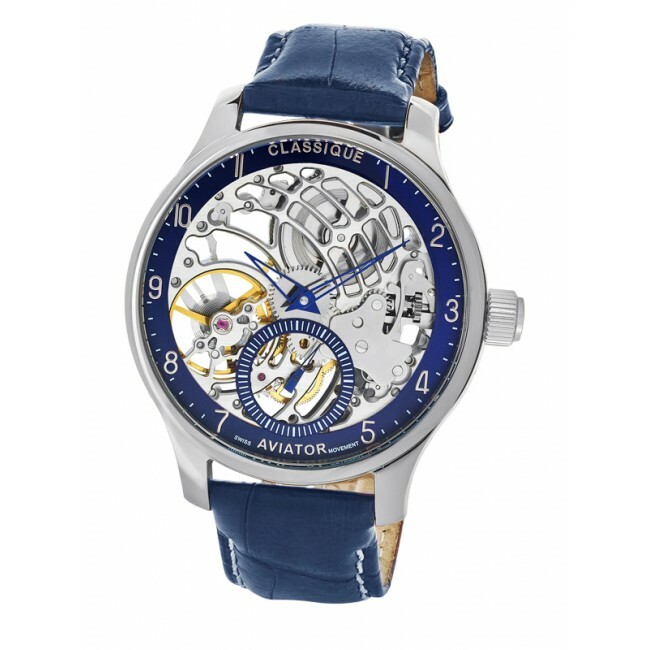 The first watches were strictly mechanical. As technology progressed, the mechanisms used to measure time have, in some cases, been replaced by use of quartz vibrations or electronic pulses. 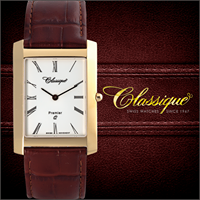 The first digital electronic watch was developed in 1970. Before wristwatches became popular in the 1920s, most were pocket watches, which often had covers and were carried in a pocket and attached to a chain or fob. 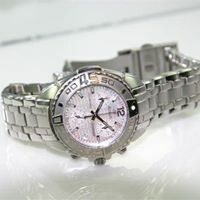 Most inexpensive and medium-priced watches used mainly for timekeeping are electronic with quartz movements. 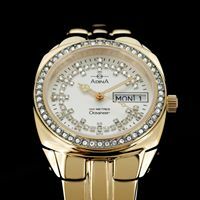 Expensive collectible watches, valued more for their workmanship and aesthetic appeal than for simple timekeeping, often have purely mechanical movements and are powered by springs, even though mechanical movements are less accurate than more affordable quartz movements. 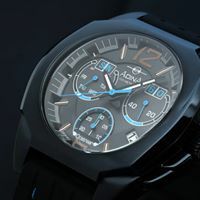 In addition to the time, modern watches often display the day, date, month and year, and electronic watches may have many other functions, that provide additional time-related features such as timers, chronographs and alarm functions are also common. 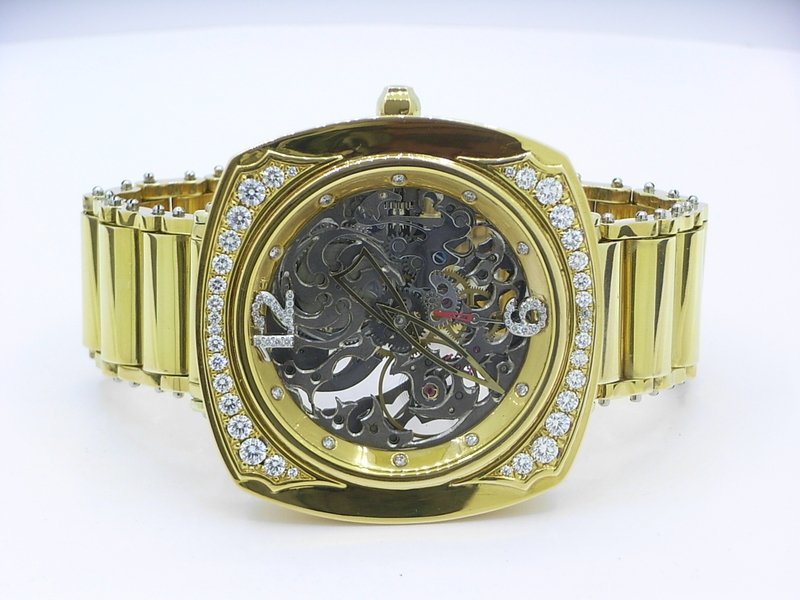 we have experienced many other watch companies, we service many brands from the most renowned to the most popular, classique & adina are equal or better than most of them so we recommend & sell them, see what we have in store here, we can also order in anything that they have. 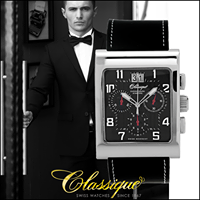 Timepieces whose components are the highest of Swiss quality, Classique watches possess a distinctive and unmistakable personality. Fashions may change, but Classique retain that unique characteristic of ageless validity. 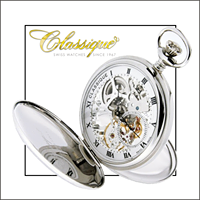 Classique’s wide range of include his & hers dress (including the latest of European design), ladies fashion, solid gold, opal, marcasite, divers, chronographs as well as pocket and pendant watches. 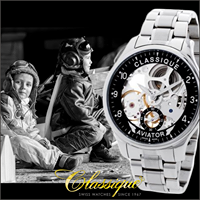 All watches are manufactured using the highest quality of materials and are fitted with a Swiss quartz movement. 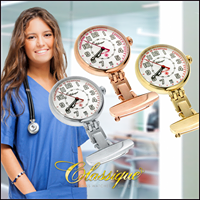 A wide range of dials are available for most models to suit everyone’s taste. 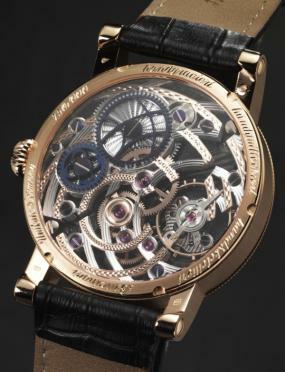 Morellato’s Group, one of the most successful Italian companies, is among the top world players in the production of high quality watch straps. Thanks to an artisan tradition handed down from 1930, strengthened by constant investments in new materials, innovation and fashion trends, Morellato is the leading manufacturer of the Made in Italy watch straps. Discover the features that make us so unique. 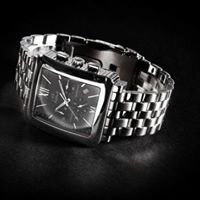 • When your watch battery is flat, have the battery changed promptly to avoid any battery leakage in the watch. 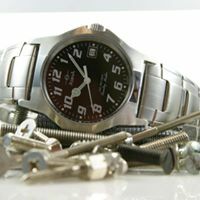 • Avoid placing your quartz watch near magnets. Be particularly aware of magnetic mattresses, medical wristbands and welders. • Rinse your watch in fresh water after swimming in the ocean, turning the bezel (the ring around the watch face) at the same time. • Ensure your screw crown is always done up. Never undo it underwater. 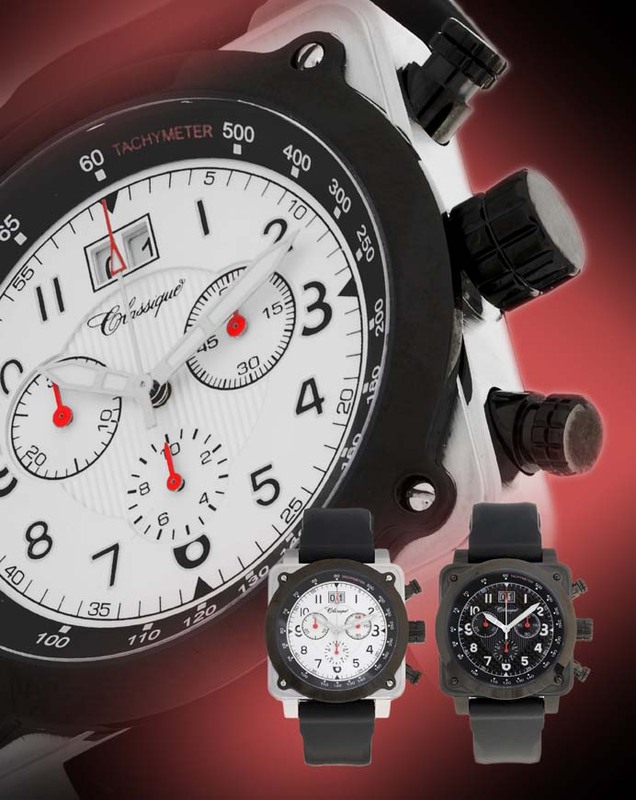 • Chronograph pushers should not be used underwater. 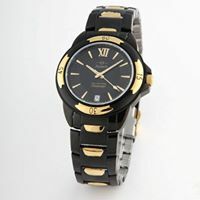 • Shorten your watch bracelet to the correct length to protect it from excessive wear. 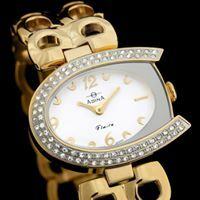 • Avoid wearing bangles or bracelets near your watch to help protect the plating. 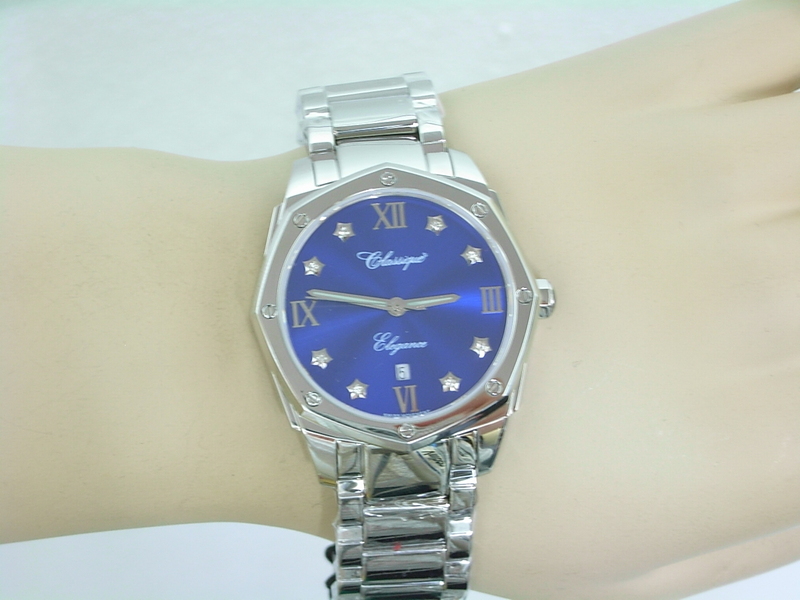 • Avoid spraying perfume on your watch. 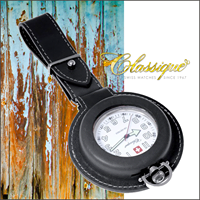 • Store your watch away from direct sunlight. 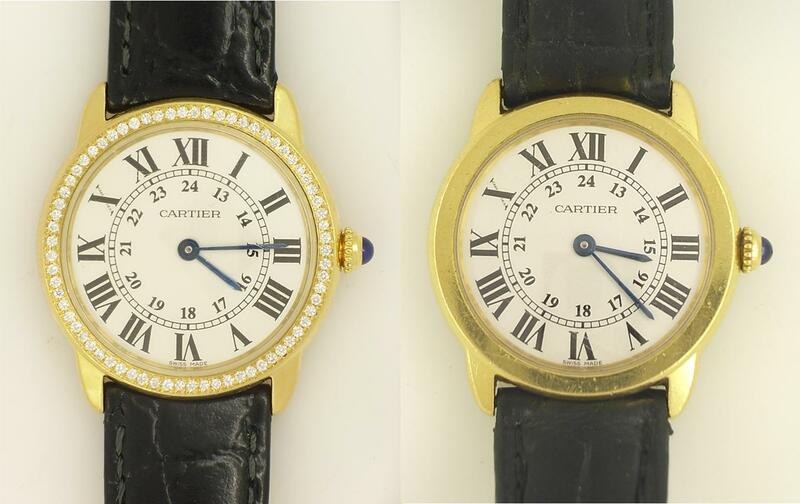 Excessive sun exposure can damage the watch luminosity and seals.